The grapefruit, first described as the “forbidden fruit” of Barbados, inspired this oil fragrance. It has an explosively revitalizing grapefruit scent being fresh and tangy citrus with base notes of gardenias, baby powder and lilac. It blends well with citrus oils and frankincense. 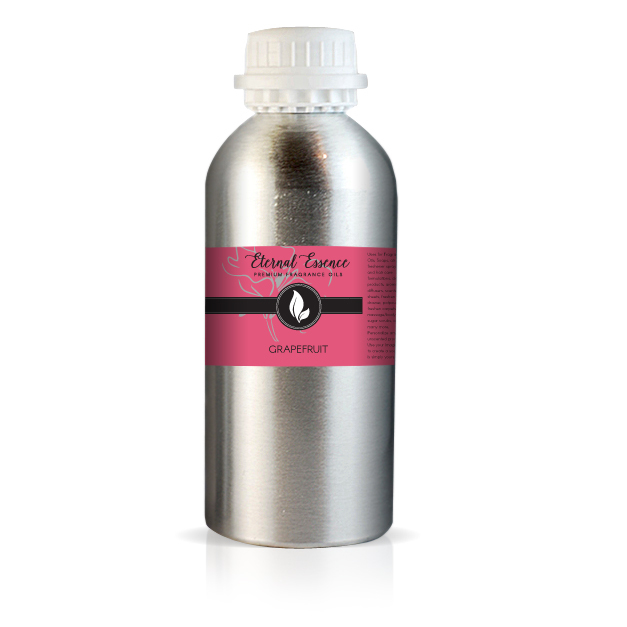 Our Grapefruit scent is fresh and tangy citrus with base notes of gardenias, baby powder and lilac. It blends well with citrus oils and frankincense.